Thoughts and prayers were no longer enough. 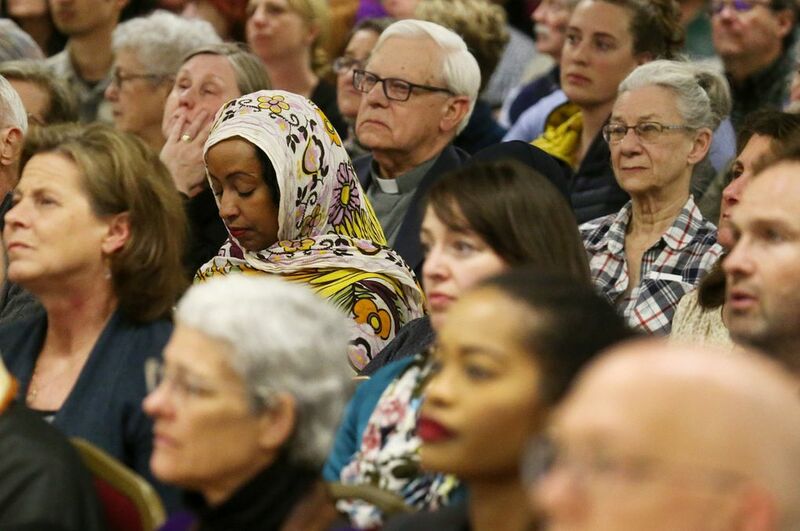 The planners of an interfaith vigil held Monday evening for the victims of the New Zealand massacre had three objectives: Show solidarity with the New Zealand community, recognize the root causes of Islamaphobia and come up with tangible ways members and allies can spur change. 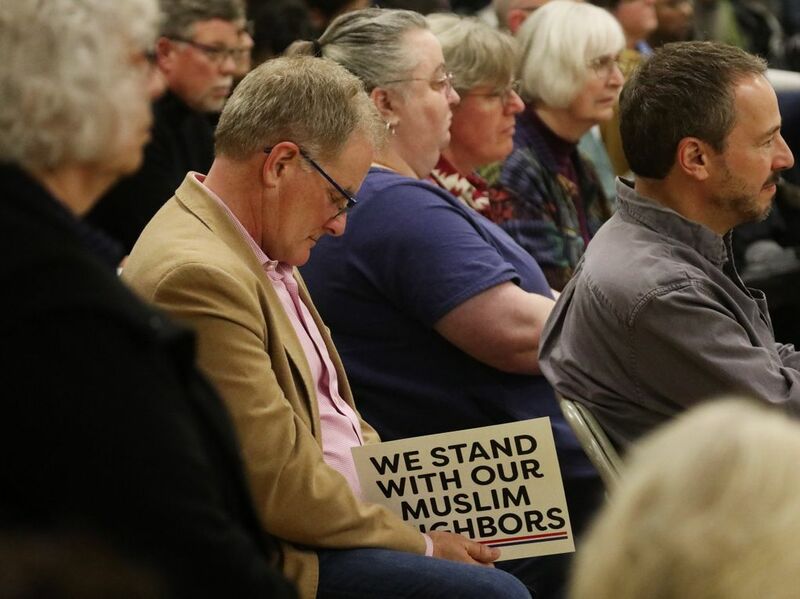 More than 1,000 people gathered at a Redmond mosque for an interfaith prayer vigil and anti-Islamaphobia teach-in that was hosted by a coalition of more than 20 Muslim organizations. 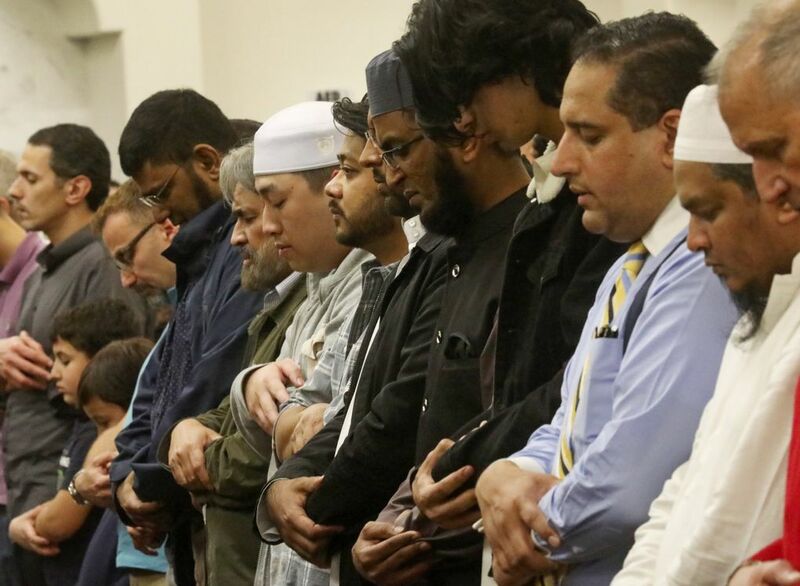 The gathering at the Muslim Association of Puget Sound (MAPS), the largest mosque in the Puget Sound area, comes after 50 people were killed and dozens more wounded last week at two mosques in New Zealand. The victims included refugees and immigrants, toddlers, academics and leaders of local Muslim associations. The shooter was reportedly motivated by white supremacy and delivered a hate-filled manifesto minutes before the rampage. The vigil attendees, many holding signs that said “We stand with our Muslim neighbors,” were joined by elected officials and faith leaders, who denounced bigotry and violence. 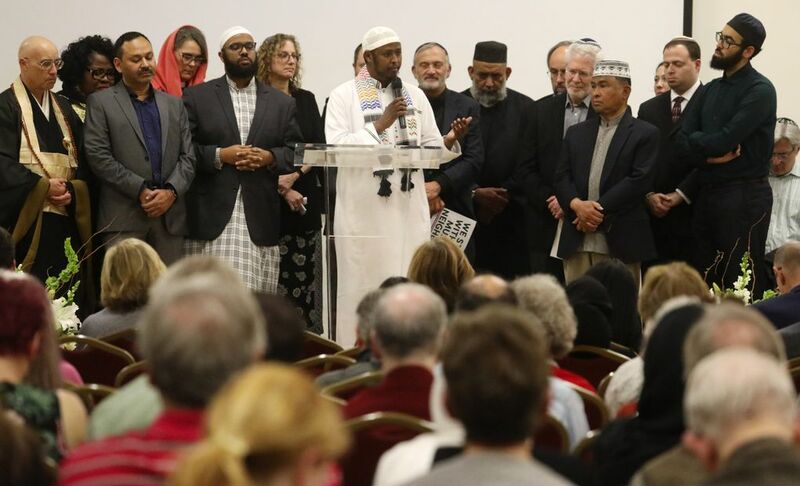 After the deadly shootings, the Washington state chapter of the Council on American-Islamic Relations urged local mosques to increase security and to contact law enforcement if anything seems suspicious. The chapter said it doesn’t believe there are active threats in Washington locations. 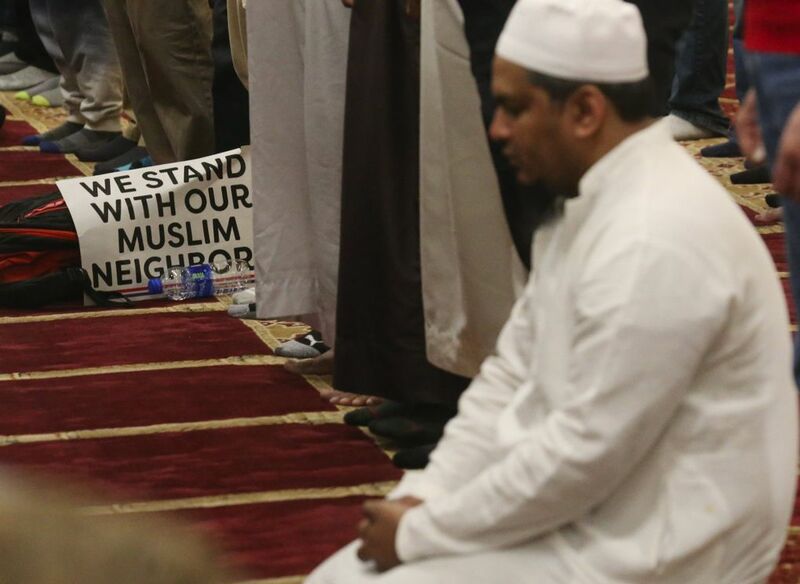 There was a visible law-enforcement presence at the mosque Monday night. “People feel the need to say ‘This is not us. 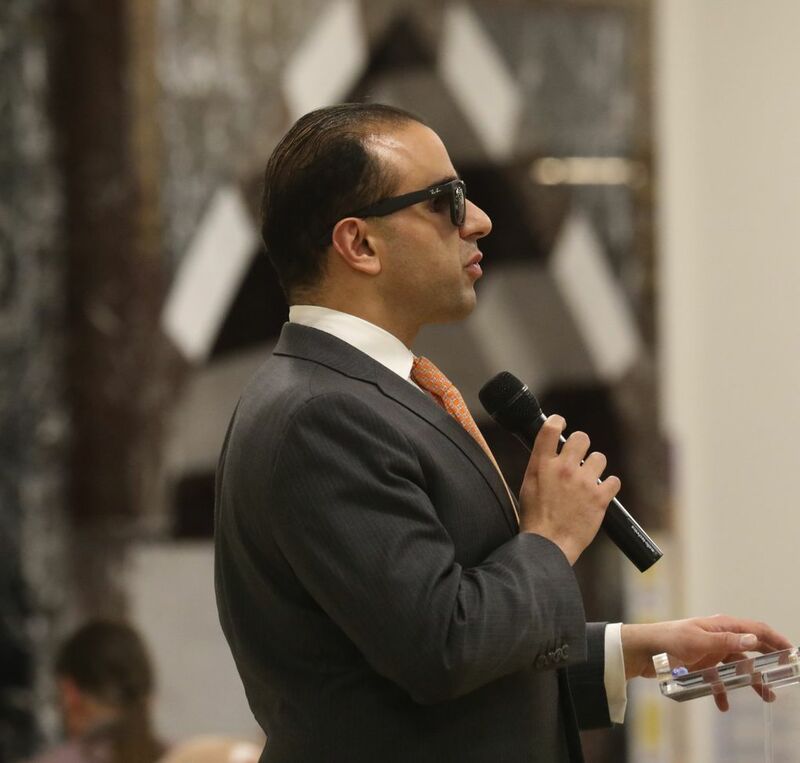 This is not the community I know,’” said Masih Fouladi, executive director of the Washington state chapter of the Council on American-Islamic Relations. There were calls to prayer and a moment of silence for the 50 victims. Among the victims was Naeem Rashid, who tried to overpower the shooter even after he was wounded. He has been hailed as a hero for distracting the shooter as others escaped. His childhood friend, Nayab Khan, who lives in Carnation, joked that he was an average student with so-so athletic skills. But as ordinary as he was, Khan said, his friends knew him for one thing: His strong faith. When Khan heard about the shootings, his friend was the first person he thought of. Someone confirmed his death, and sent the recording of the carnage. 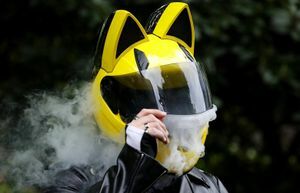 Khan watched as a figure appeared on the screen. He knew it was his friend. “The man who would put himself in harm’s way instead of shielding himself,” he said. 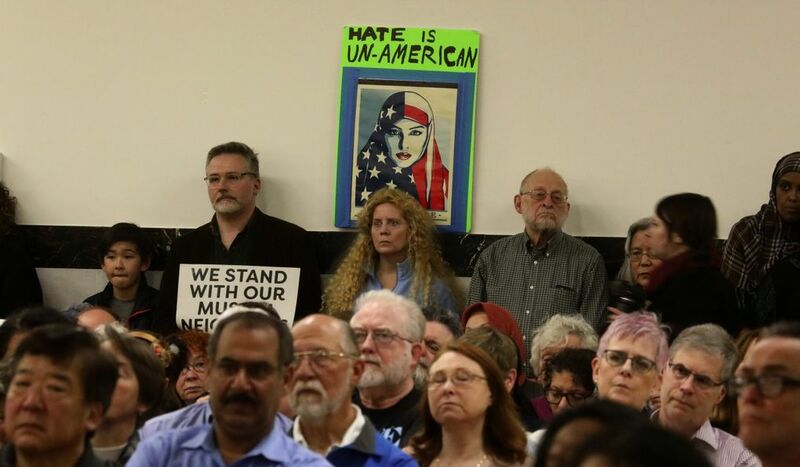 Listeners also heard about the ways that Muslims are affected by anti-Islam vitriol. 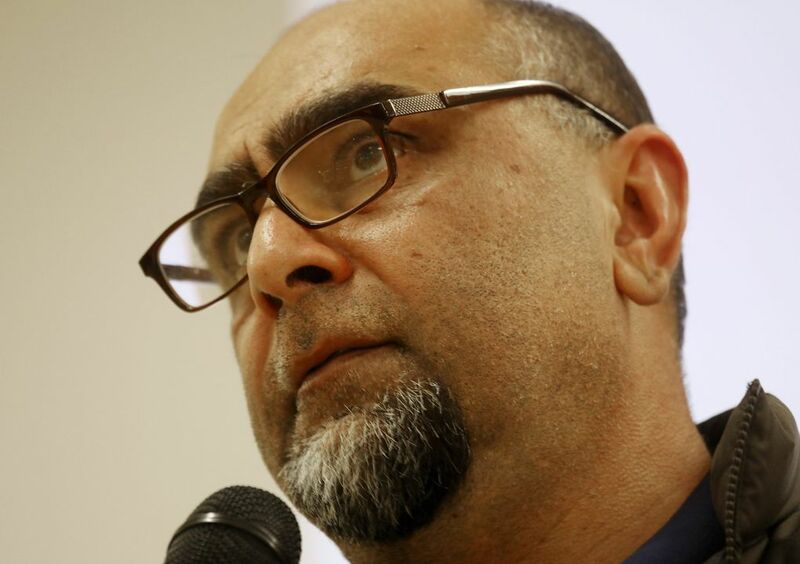 “A lot of people don’t understand the propaganda machine intent on dehumanizing Muslims,” Azfali said. There are a range of ways to be an ally, Fouladi said. “It could be intense advocacy, or maybe you have a relative at Thanksgiving who says something about Muslims at the table, and you tell them the facts,” he said. 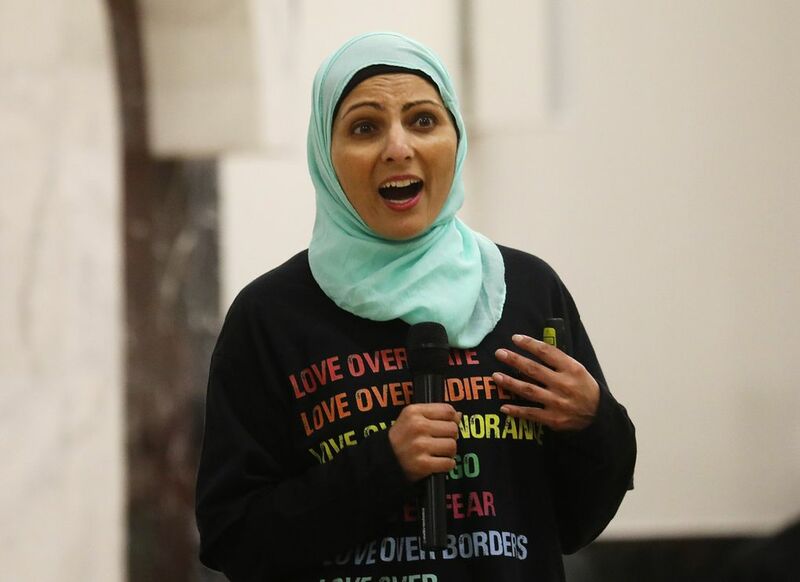 During the vigil, Christian, Muslim and Jewish faith leaders were surrounded by about 50 other faith leaders at the front of the room as they all called for unity. 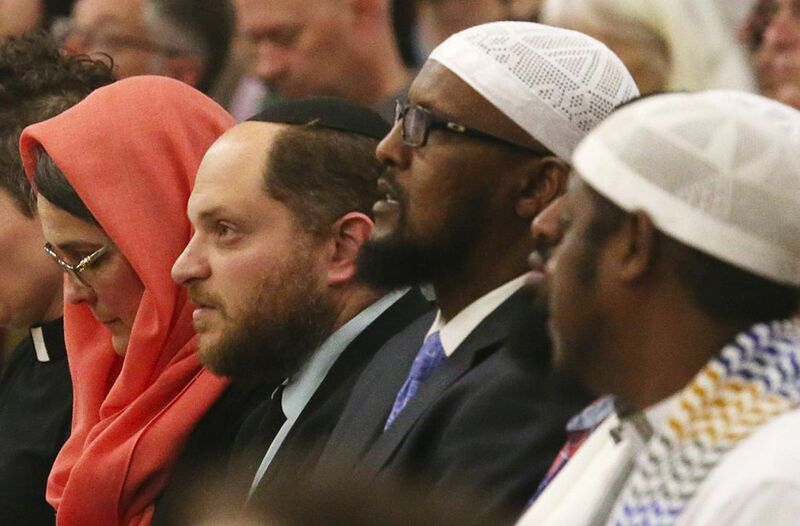 To his Muslim brothers and sisters, “We see you, we are with you, we are you,” said Rabbi David Basior of the Kadima Reconstructionist Community. 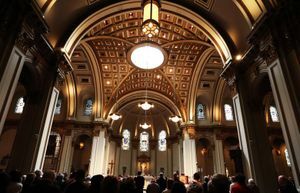 Fouladi said the event in New Zealand evoked memories of deadly shootings in other religious centers, such as the shooting at a Pittsburgh synagogue and another at a Christian church in South Carolina.